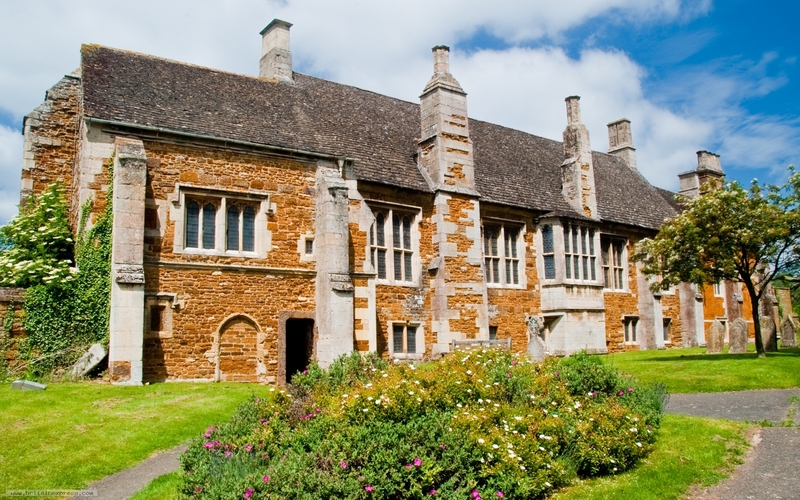 Lyddington Bede House is a beautiful medieval building that was once part of a palace owned by the powerful Bishops of Lincoln. The Bede House, as its name suggests, later became an almshouse. 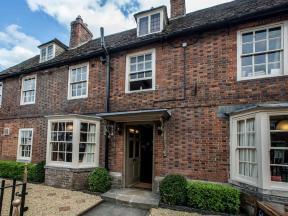 It is now owned by English Heritage and boasts some exquisitely carved medieval wooden cornices in the former great hall.